If you have questions about unique issues involving mobile homes, contact a mobile home park attorney right away. We will inform you of your rights and legal options. We will guide you through the process of defending a mobile home claim or asserting your rights as a landlord. Call Girling Law PLLC today at (817) 864-8228 to find out how we can help you. Mobile home parks often present unique legal issues for tenants and landlords. While mobile homes are usually considered movable, once the tenant leases a space in a mobile home park, they often establish utilizes and construct structures around their mobile homes that make their homes permanent. Tenants own their mobile homes, but rent their land from landlords. Landlords may impose rules regarding the spaces on which mobile homes sit; however, their legal rights are often limited. 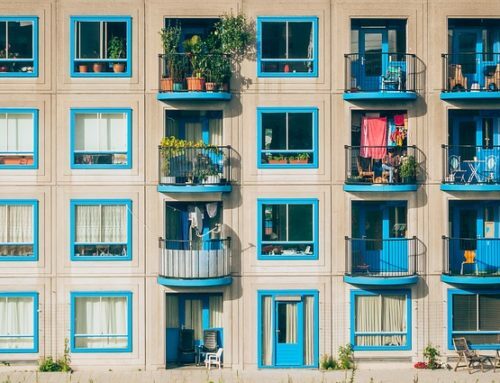 State laws often work to protect tenants while clarifying the duties and responsibilities of everyone involved. It’s important to understand your rights, duties, and responsibilities before entering into a contract at a mobile home park. An experienced mobile home park attorney can help you understand the real estate laws involved in this tenant-landlord relationship. Land Leases – When a landlord leases land to a tenant who owns their own mobile home, this is considered a land-only lease. The landlord may make rules regarding the land and what is put on the land, including what attaches to the mobile home. Mobile Home and Land Leases – Some landlords lease both the mobile home and land to tenants. In this case, landlords may have rules regarding both the inside and outside of the mobile home. This is similar to renting an apartment. 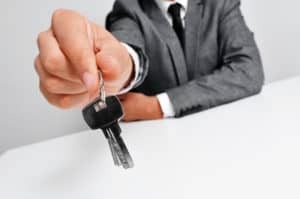 The type of lease you have can determine the rights and responsibilities you have. It’s important to consult with a mobile home park attorney when developing a lease or determining your rights according to a lease. Rent – Whether renting only the land or a mobile home and the land, specifics regarding rent should be included in the lease. This includes how much rent is, when it is due, and where it should be paid on a regular basis. It may also state penalties for late payments. Rent increases – A lease should make clear how rent increases will be announced as well as how much notice will be given prior to an increase. 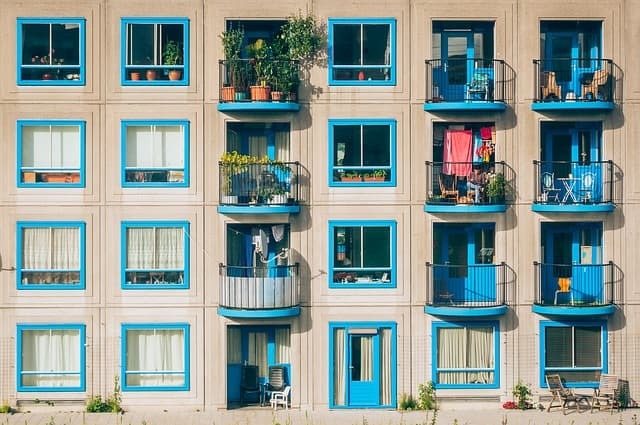 Security deposits – A lease should make clear the amount of security deposit is required to initiate the lease, including when and how it may be refunded. Lease term – Mobile home park leases should specify a term of time for which the lease will extend. Many leases are valid for 12-months and may be extended thereafter under specified circumstances. Description of space – A mobile home park lease should provide a specific description of the mobile home and/or land to be leased. This may include an address or lot number. Warranty of habitability – A lease typically provides express acknowledgement by the tenant and landlord that the land or mobile home is habitable. Mobile home park rules – Leases should define park rules that should be followed by tenants. Failure to include any of these provisions can result in confusion. Both tenants and landlords may be unsure of the specifics of their rights and duties without a clear contract. Our mobile home park attorney can review your lease provisions and provide you with a legal analysis as well as options for how to comply with your responsibilities. Some of the most important parts of a mobile home park lease are the duties and responsibilities spelled out for tenants and landlords. These may be guided by state law, but may also be specified in a mobile home park lease. 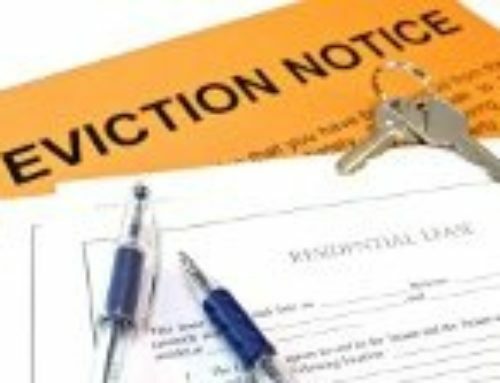 If you have an issue with your lease or landlord-tenant relationship, we can help. We will evaluate your situation and help you understand your legal options. Call a mobile home park attorney today at Girling Law PLLC at (817) 864-8228.